A high school guidance counselor and coach has been arrested, accused of carrying on an inappropriate relationship with a 17 year-old female student. 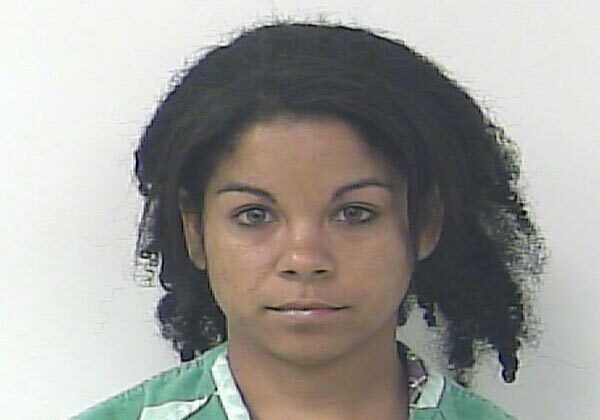 Cecilia Alvarez, a 29 year-old coach and guidance counselor at Port St. Lucie High School was booked on Monday after getting too intimate with a female student. Though Alvarez has not admitted that her and the 17 year-old girl have had any sexual activities, the teen admitted that there was alleged intimate touching of each other during their arranged meetings. The alleged victim told police that her intimate relationship with Alvarez lasted about a month. Alvarez would allegedly arrange meetings through text and phone with the teen girl, park her car down the street and wait for the 17 year-old to come and meet her. The alleged teen victim, who reportedly spent the night at Cecilia Alvarez’ home and stated that they would cuddle and fondle each other during their short lived relationship, revealed to authorities that she is in love with Alvarez. Cecilia Alvarez was arrested on charges of interfering with the custody of a minor and has since been released on a $3700 bond. Pastor’s Wife & Mistress Fight During Church Service? !